2014 marks the 8th year of the Top 10 Emerging Influencial Blogs 2014 Writing Project that seeks in identifying new and emerging blogs who are making an impact to its readers in 2014. These are blogs that started anytime from August 2013 to the present. So what makes a blog influential? Influence can not be attributed only to traffic and readership level. For me, influence can only be measured on the effect on the character and behavior of someone, it cannot be dictated or imposed. The next question is, what are my personal criteria in choosing my Top 10? Jhojo Villa's mission is to spread financial literacy to help every Filipinos in achieveing their dreams and gain financial independence. Dizkarteng Noypi is informative, motivational and straight to point. I am happy that a lot of Filipinos nowadays are starting to realize the need for financial literacy. Raket or Side Business, this is what a lot of Filipinos need nowadays. A self-proclaimed "raketera", Sherlane Fortunado shares with her readers business ideas that can help Filipinos augment their income. Work hard. Give More. Play harder! Jennifer Lopez - Gana talks about celebrations and living life to the fullest. 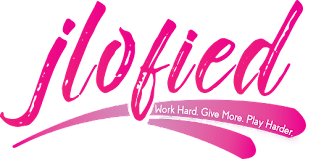 Aside from sharing tips and tricks on all things pertaining to parties and events organizing, JLofied is also about inspiring and empowering people to be the best that they want to be. The blog also advocates for creating a second source of income by being an events organizer to help her readers increase cash flow. Mommy Joy Lojo is a full time wife and mom with a 2-year old daughter. She shares with her readers her stories on being a SAHM (Stay-at-Home) mom. What I admired about her is that you can really feel the sincerity in her posts, no rants, just pure bliss. She talks about blessings, greatness and beauty with God as the center of the family. Apple Allison, "Ang Lakwatserang Mansanas" blogs about her travel while working or what calls "Workcation". Her Date in Daet 2014 campaign which encourages Bloggers and Businesses and other stakeholders be closer to Daet aligns with her purpose of making a difference in a community one trip at a time. whether it's a simple instant pancit cantom or or a famous restaurant. 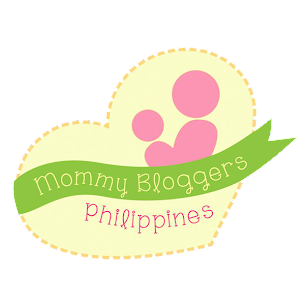 I was surprised that Mommy Bloggers Philippines blog site is only less than a year old. I've been part of this community and I've met a lot of mom bloggers whom I've networked with already. Mommy Lani Lyutz built this community to bridge for everyone who wants their services, products, a cause to be examined in true life by mother who have their own passions in unique fields. Are you on a look out for trending topics? Mc Richard Pagcalinawan's blog should be your go-to-site for interesting topics / articles on news here in the Philippines and around the world. Dok Tour is all about food, travel and adventure. I always look forward to Brian Macasa's post about his adventure whether its about food, family vacation, events or places to hangout within the Metro. 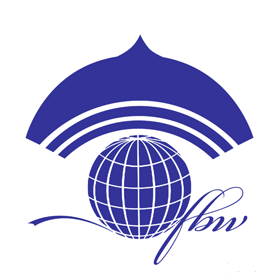 Know the hottest news in technology, entertainment and lifestyle. Great layout and visuals.